Showing results by author "Johan Norberg"
It's on the television, in the papers, and in our minds. Every day we're bludgeoned by news of how bad everything is - financial collapse, unemployment, growing poverty, environmental disasters, disease, hunger, war. 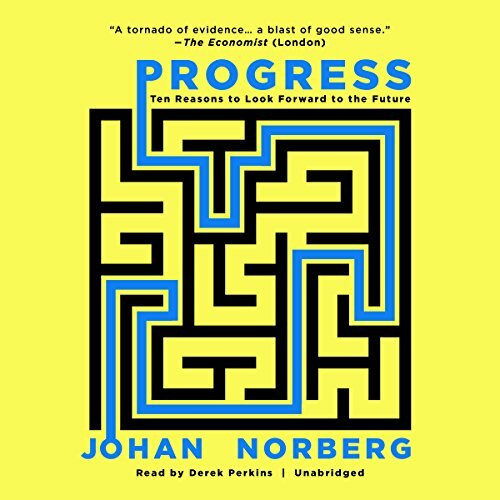 But the rarely acknowledged reality is that our progress over the past few decades has been unprecedented. By almost any index you care to identify, things are markedly better now than they have ever been for almost everyone alive. 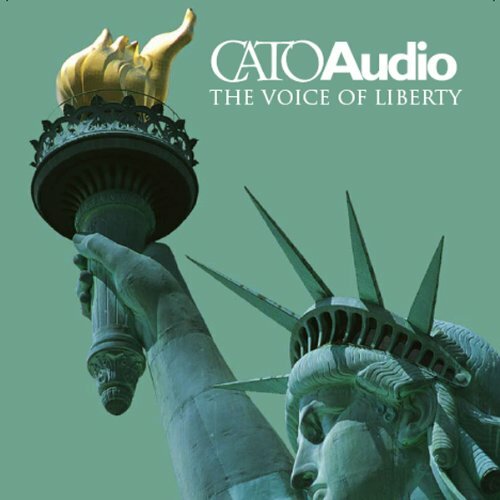 This edition of CatoAudio features Dan Griswold and Johan Norberg on globalization and its critics; Charlotte Twight on the growth of federal power; Thomas Fleming on World War I and the illusion of victory; Fred Smith on Enron and the economic frontier; Christopher Preble on the dangers of an American empire; and David Boaz on libertarianism versus big government.